The average American funeral costs between $8,000 and $15,000. Such an expense can be a real hardship on a family that is already suffering emotionally. What many people need are inexpensive funerals or funeral alternatives. 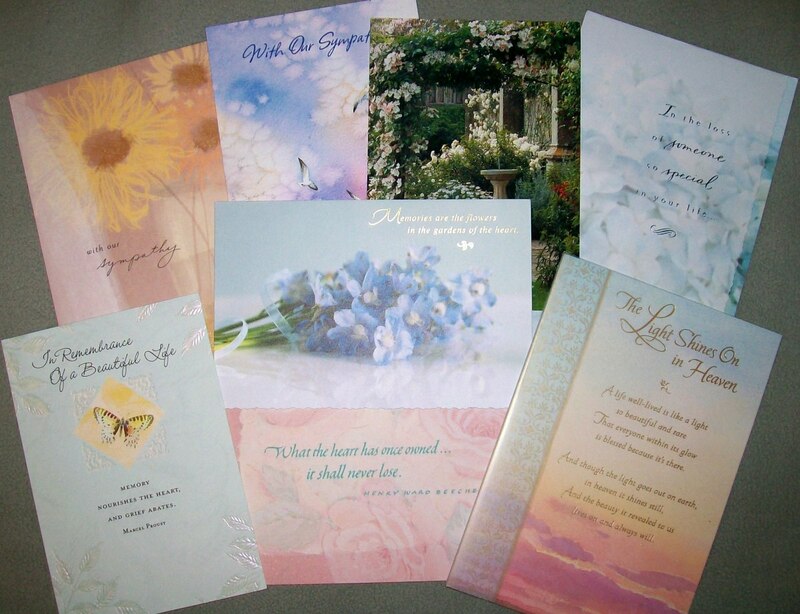 There are ways that funeral expenses and burial costs can be greatly reduced. It isn't necessary to spend yourself into bankruptcy to honor your loved ones. 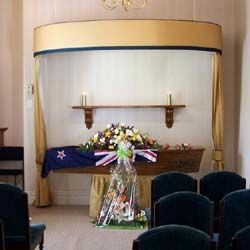 It is possible to hold a meaningful and tasteful funeral and stay within a tight budget. A few simple considerations can help make a difficult time a bit less expensive. Pre-planning a funeral saves money and reduces stress. Many people don't plan ahead for their own funerals or the funerals of loved ones so the survivors are left to make big financial decisions while emotionally distraught. The grieving process is not a good time to make any big decisions at all. 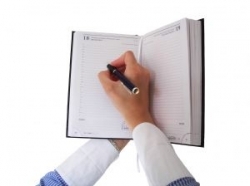 Planning ahead can greatly reduce not only costs but the stress of making decisions related to the funeral and burial. 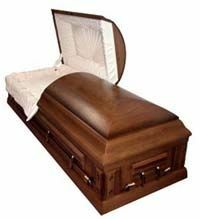 If you can afford it, you can pre-plan with the funeral home of your choice and pay for funeral expenses in advance. This not only allows you to make decisions and ask questions in a calm and rational mindset, it allows you to lock in a price. Even if you can't afford to pre-pay for funeral expenses, planning what will be done, where, and by whom will save money and stress. Spend less and have a more personal funeral service. Ask a pastor, priest, friend or family member to preside over the services. If you use the services of an officiate provided by the funeral home it will not only be more costly, the funeral service will be less personal. I've been to several funeral services at which I was saddened to hear someone who didn't know my loved one talk about him or her and it made the experience somehow feel too generic to properly honor a person I cared about. Cremation is probably the least expensive funeral alternatives available. It generally costs between one and two thousand dollars for a basic cremation. This is the option I want for myself. I've made it clear to my loved ones that when the time comes, I want to be cremated and have my ashes sprinkled somewhere. 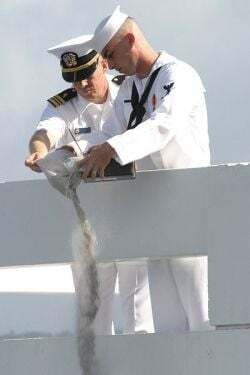 While some people have their ashes buried in a burial plot, sprinkling the ashes somewhere (the ocean, grandma's rose garden, etc.) is the most frugal option. The ceremony for spreading the ashes can be very meaningful for loved ones. Some people object to basic cremation because it allows no time for family and other loved ones to spend time with the body and to say their goodbyes. For them, there is another cremation option. 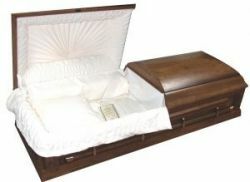 A casket can be rented and a visitation held before the body is cremated. This will remove the cost of a purchased casket, a plot, and burial charges - thousands of dollars. If a single visitation is held, soon after death, no embalming may be necessary. Others object to cremation on religious or philosophical grounds so other options need to be found for them. If you don’t supply enough people to carry the casket, the funeral home will charge for the pallbearers that they supply. Supplying your own pallbearers is also a good practice because it is considered an honor to be asked to be a pallbearer. Even reducing the visitation time by a single day can greatly reduce funeral costs. Also, if visitation is kept short, the body may not need to be embalmed, depending on the law in your area. The room in the funeral home must be rented every day it is used. Some people save money by having the funeral at their own home or the home of the deceased. It can also allow for a more personal ceremony. This cheaper funeral alternative makes final goodbyes a more personal and intimate experience. 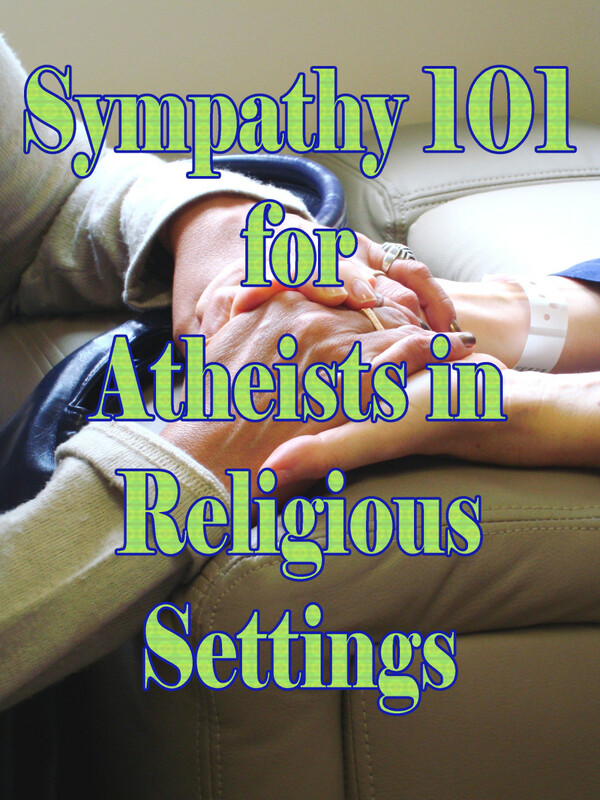 For some, a funeral at home is also a religious tradition. I've attended several funerals and memorial services held at home and I found the familiar surroundings to be more comforting than the often impersonal and commercial setting of a funeral home. Embalming will be required for most home funerals due to health regulations. While this option reduces the cost due to rental room, transport of your loved one will still have to be arranged. This short book provides even more suggestions on how to afford to honor a loved one and still have money to live on. When the funeral home supplies the clothing for your loved one's funeral it will come with a very hefty price tag. Simply choose something from your loved one's closet or purchase something in his or her size and you will save a substantial amount. It is also a good idea to supply the clothes yourself because it insures that your loved one will be dressed in a familiar way rather than in something that looks out of place. My uncle was buried in a three piece suit and it looked strange because it was really out of character, counter to his sense of taste. I think it would have been better if he'd been buried in one of the suits we'd all seen him wear before. 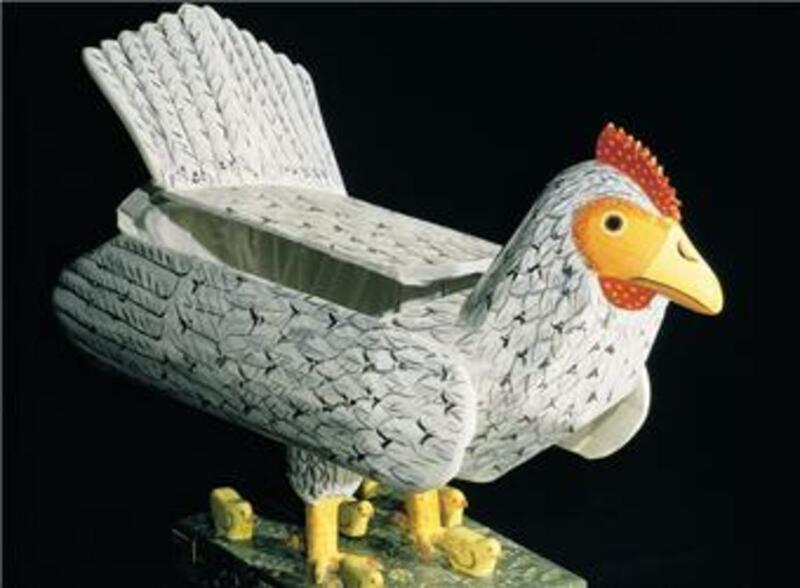 Find out if it is within regulations to have a non-gasket casket. The gasket hermetically seals the casket. If that isn't important to you, find out where you can avoid it and save on an unnecessary feature. Find out what the rules and laws are in your area regarding embalming and skip it whenever you can. Skipping embalming can save up to several thousand dollars. My grandmother skipped embalming when she pre-planned her own funeral because she was upset by the idea of it and wanted her body to go more naturally into the earth. In some cases, renting a casket then having burial in a basic box can save money, but in others the assorted charges involved can make it cost as much as purchasing one. One such case is when embalming is required for a rental casket but not a purchased casket. 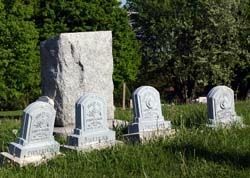 Shop around and find a burial plot that won't break the bank. But then there's the cheapest burial plot - one on your private property. But if you decide to bury or be buried on your own property, carefully study the law on the subject and first find out what is and is not legal in your area. There is a Social Security death benefit of several hundred dollars which survivors of people on Social Security can use toward funeral expenses. Veterans also have benefits which apply toward their funerals so be sure to contact the Department of Veterans Affairs to find out what they are and how to get them applied to a funeral. A traditional casket spray or grave blanket will cost hundreds of dollars. 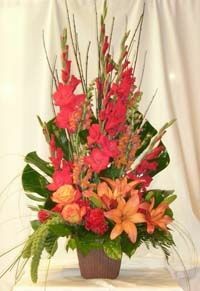 Try a non-traditional arrangement such as roses or other favorite flowers just laid on the casket in water tubes or even without a water source for single day visitations. Or even skip the flowers entirely. Do You Choose Cremation Over Burial? Very well presented and I think that pre-planning the funeral is not a bad idea. It can help you to save money and also to reduce the burden over your family for the preparations of your funeral ceremony. Couldn't agree more, especially as a funeral consultant who shows families how. Great Pointers, there. I'm all for finding ways to save money on funerals. We, as a society, tend to go way overboard. A pressing concern to me is the number of people we all know who are financially unprepared for their final expenses. Funerals can cost a lot of money. My sister recently had to plan a funeral and she didn't have to spend an arm and a leg. 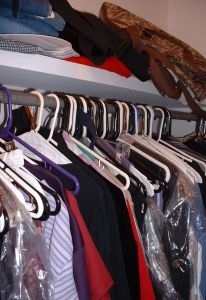 Luckily she was able to find a good funeral home to help with all of her arrangements: http://www.mountpleasantgroup.com . They were able to give her the peace of mind she was needing at that time. What about the funeral business? Most of the time in the Philippines, the wake is in our homes. I find it better in bringing families together. I am the squid Angel for the Aging neighborhood and I am just fluttering by to let you know that this lens is one of my top ten favorite lenses in this category. It is featured at: http://www.squidoo.com/looking-for-council-on-age-... Best wishes. Excellent suggestions. I will be featuring this on my top 10 list. As soon as I have it complete I will drop you the link. Best wishes. It is amazing how much funerals can cost, so I'm always happy to see other people trying to limit the expense. I don't think it does our loved ones any good if we go into debt in order to bury them. Most people would probably be upset at the prospect of their family and friends doing such a thing. I couldn't care less what happens to my body when I die - put my ashes in a Folger's can or something :) I like some of your ideas! Thanks for the resource. I needed a few funeral messages and ideas for a cousin's memorial, and this has really helped. You've done a thorough job on this subject. Many of us can certainly use these suggestions. Thanks! A very important topic and you have done it well. Frugal living means frugal funerals too. Great job! Well, this is a really important topic that not too many lensmasters might be brave enough to attempt. You've done a remarkable job bringing out the facts about funerals. I know my mom has made her plans, and just the past week, I dug out a copy of my living will in case it's needed any time soon. Thanks for dropping by today to say hello -- so nice to see you my dear! very well done on a sensitive but necessary topic. Great ideas. it seems so silly to spend enormous amounts on things like the casket that are going to be never seen again. You've given us lots to think about and some very good tips. Good lens with lots of useful info. Thanks for sharing it!